The Village of West Creek, in the master planned community of Valencia, is situated just on the outskirts of the northern boundary of the city of Santa Clarita near the San Francisquito Creek. Residents enjoy the beautiful park like amenities of The Club at West Creek, including swimming pool, park, barbecues, trails, and access to the prestigious West Creek Academy. 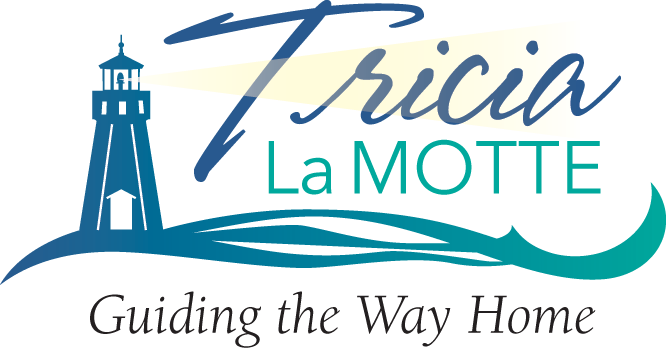 The tracts at West Creek include, Toscana, Esperto, Aria, Artisian Village, Artenati, Estrella, Lavello, and Claridad. The Esperto town homes feature beautiful landscaped walkways leading to the welcoming front doors that take you to a well thought out 2 or 3 bedroom floor plans, with direct access to the garage. The Toscana Series homes are detached homes with yards that are great for entertaining and the indoor/outdoor style of living that is so popular in the Santa Clarita Valley, with it's "year round invitation to outdoor living"! These floor plans are great for the homeowners that are seeking an open floorplan in the downstairs living area - one that brings family gatherings and entertainment to the forefront. The three distinct floorplans reange in size from 2167 square feet to 4 bedroom 3 bath residence with almost 2800 square feet. Claridad two-story townhomes are currently being sold; they are four different plans with either 2 bedrooms and loft, or 3 bedroom floorplan; and range in size from 1259 to 1512 square feet. The patios provide outdoor entertaining area. Aria are detached single family condominiums ranging from 1782 to 2400 square feet, with spacious open downstairs floorplans for informal living. Many homes have wonderful views. Artenati are 2 to 4 bedroom townhomes ranging in size from 1390 to 1940 square feet. Artisian Village are 3 bedroom townhomes from 1513 to 2090 square feet. 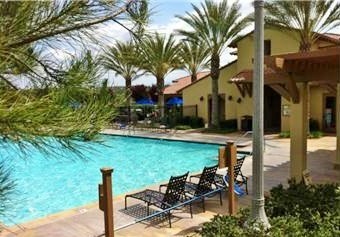 Estrella - spacious 4 or 5 bedroom homes from 2003 to 2554 square feet.